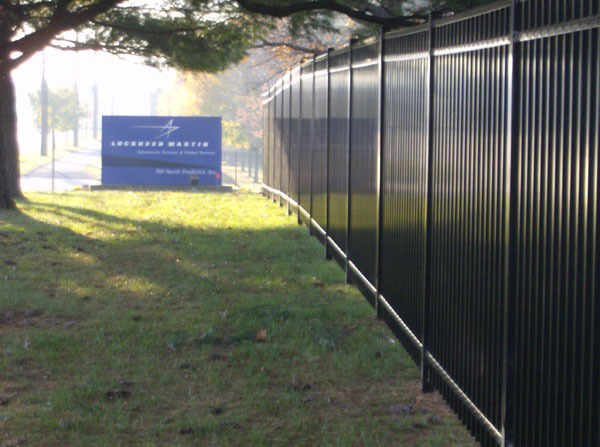 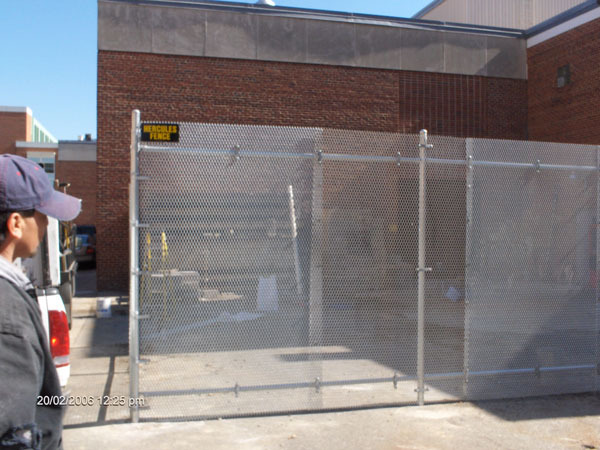 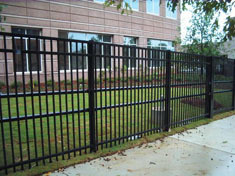 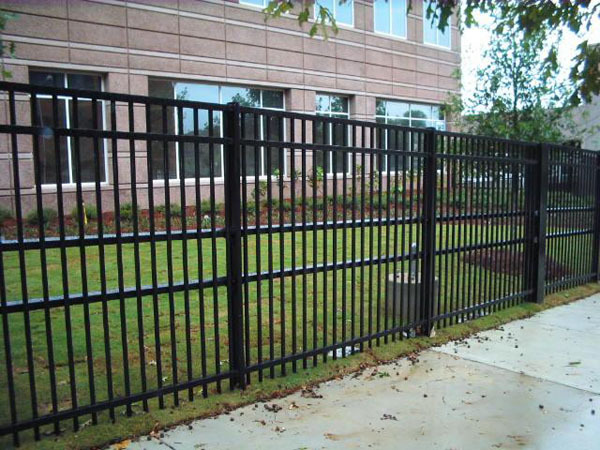 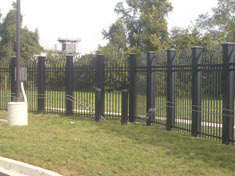 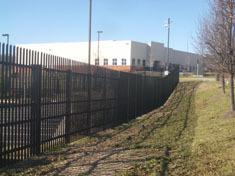 Anti-climb fence features a shape or design elements at the top that make it virtually impossible for a person to climb over. 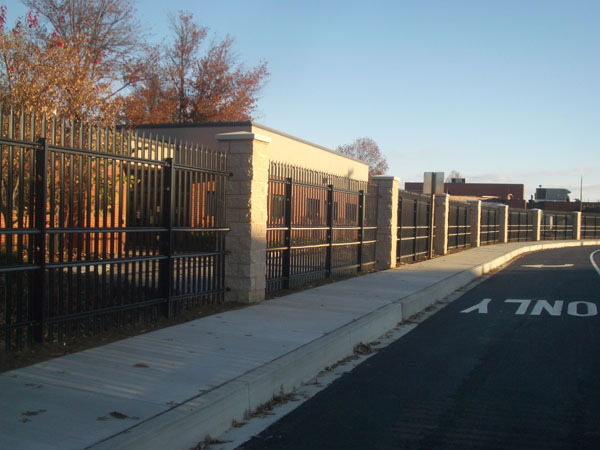 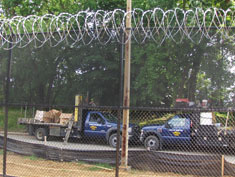 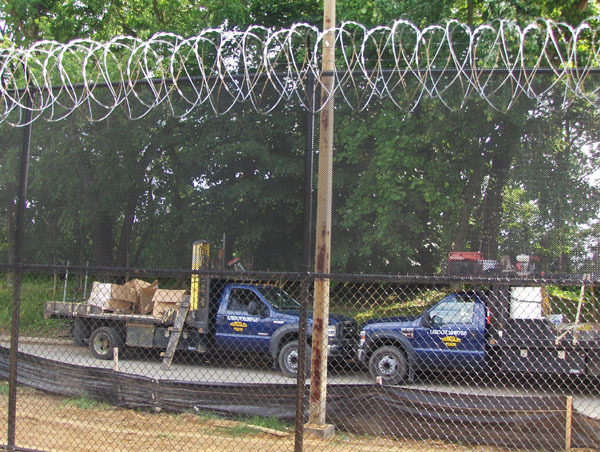 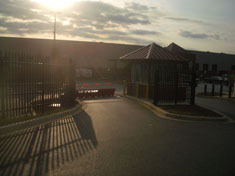 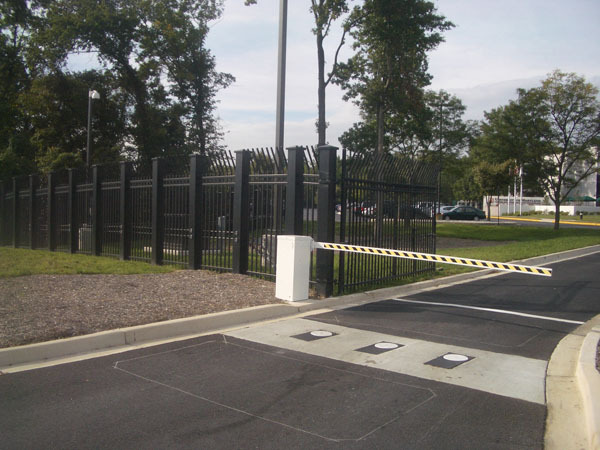 Whether its traditional barbed wire or an angled section at the top, anti-climb fences are effective in keeping people out of a facility or keeping them inside it. 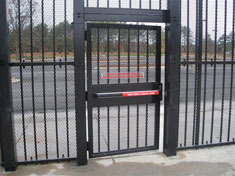 They're available in many styles, some of which can be very decorative while also being very functional.